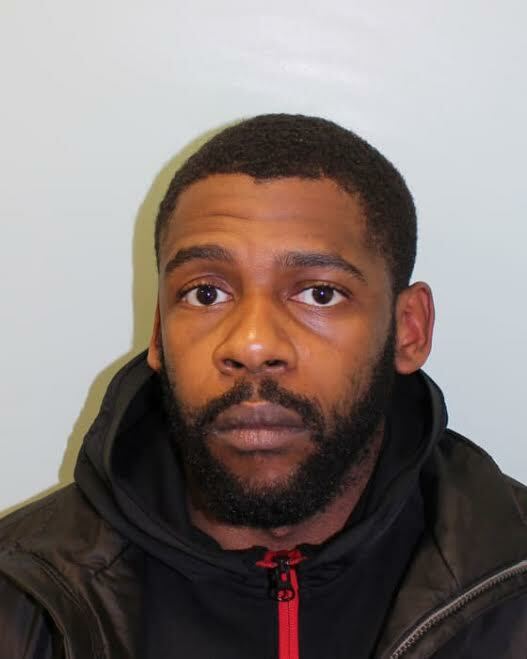 A gang of eight drug dealers who peddled drugs on a Waltham Forest estate have been jailed for a total of over 30 years. 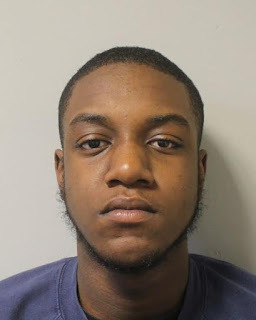 The gang members including two Nigerians Harry and Collins Olabode, were sentenced at Isleworth Crown Court on Friday, 9 June in relation to various drugs and firearms offences after a protracted investigation by the Metropolitan Police’s Trident Central Gangs Unit. In July 2016 an investigation was launched by the Trident Area and Crime Command, after the officers ascertained that a local gang known as the ‘Thatched House Thugs’ were dealing Class A drugs on the Avenue Estate, E11 in Waltham Forest. During the course of the investigation it became apparent that residents were being severely, adversely affected and in one case, the gang had set up their base of operations in the flat of a local occupant against her will. 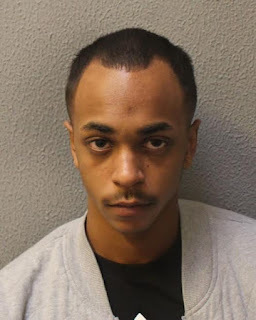 [A] Winston Male, 25, of St Albans Avenue, Newham was convicted of Conspiracy to supply Class A drugs and was sentenced to seven years imprisonment. [B] Christian McKay, 19, of Victoria Road, Waltham Forest was convicted of conspiracy to supply Class A drugs and possession of an imitation firearm with intent to cause fear of violence. He was sentenced to eight years imprisonment. 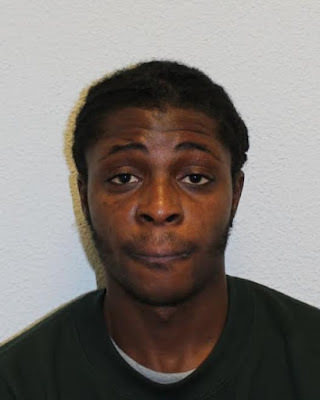 [C] Collins Olabode, 20, of Arrowsmith Path, Chigwell was convicted of conspiracy to supply Class A drugs and blackmail. He was sentenced to six years imprisonment. 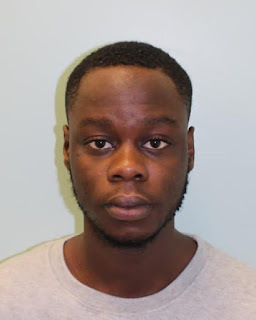 [D] Harry Olabode, 18, of Arrowsmith Path, Chigwell was convicted of conspiracy to supply Class A drugs and false imprisonment. He was sentenced to three years imprisonment. [E] Musa Streadwick, 18, of Atherton Road, Newham was convicted of false imprisonment and was sentenced to 15 months imprisonment. 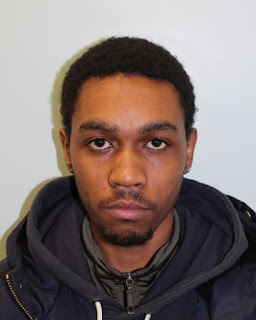 [F] Warren Thomas, 21, of Snowberry Close, Waltham Forest was convicted of the supply of Class A drugs and was sentenced to three years imprisonment. 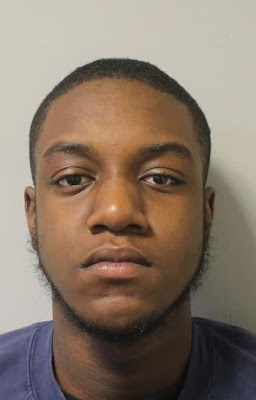 Two 17-year-olds from Newham, London were also each convicted of conspiracy to supply Class A drugs, transferring prohibited articles into court and false imprisonment and were sentenced to four years each. “This investigation shows that the Metropolitan Police Service will actively seek to target those involved in organised criminality and will strive to protect the innocent Londoners who are sometimes caught up in this type of activity. These sentences reflect the severity with which these cases are treated both by the police and by the courts.